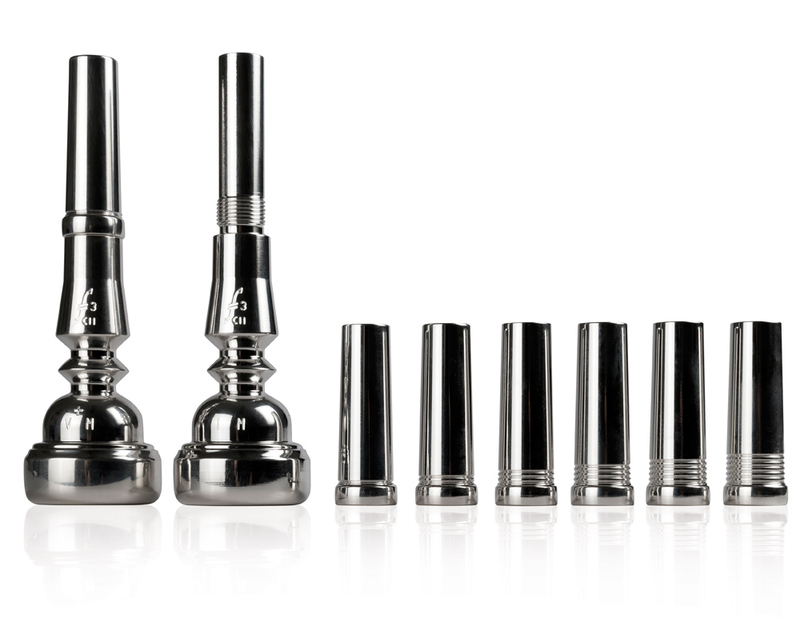 To satisfy requirements of any musician, Frate Precision has developed 5 different mouthpiece models. 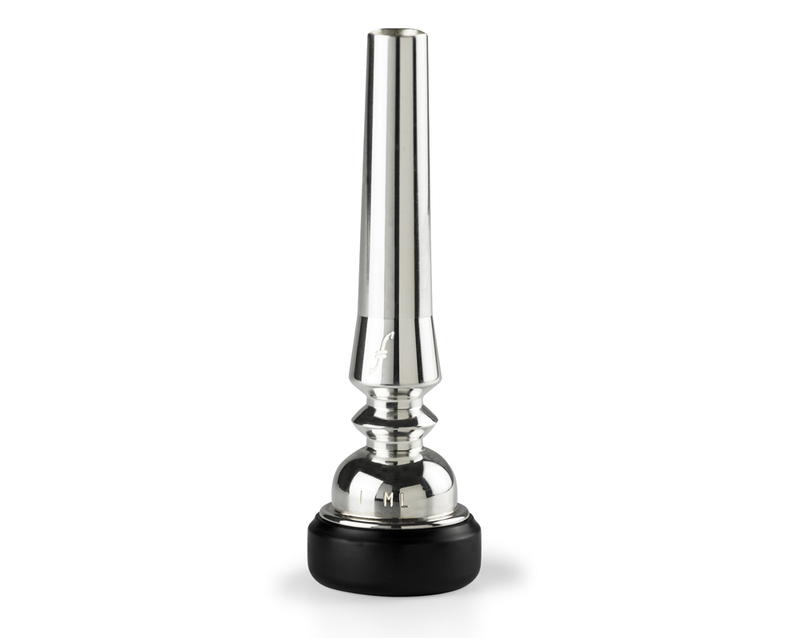 We are able to meet any technical, performing or timbre requirements thanks to the wide range of Rims, Cups, Throats and Backbores available. 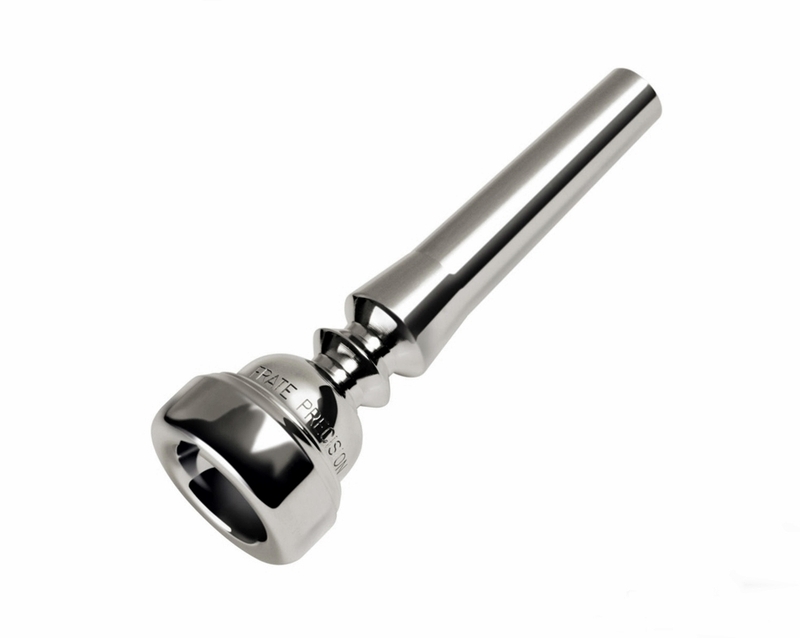 Standard design of the mouthpiece. flugelhorn, cornet and piccolo trumpet. Silver plated or gold plated. 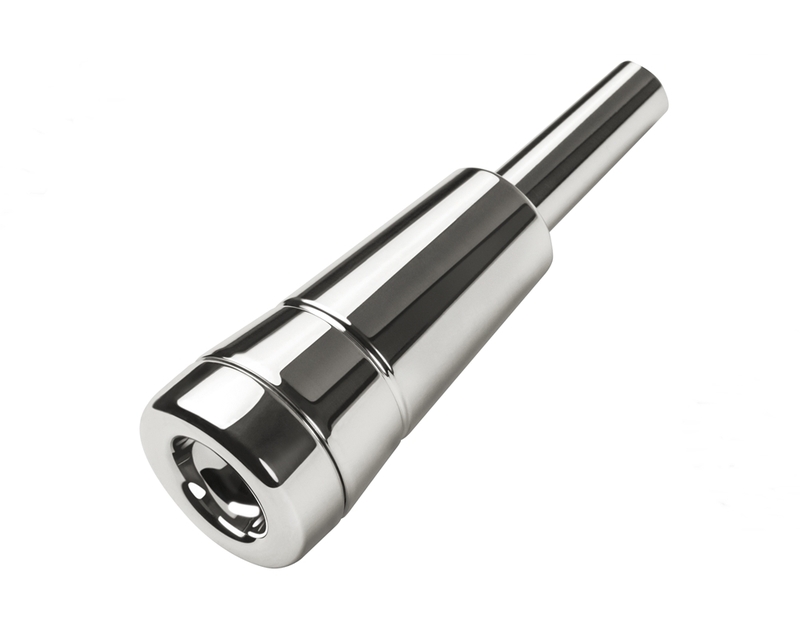 Heavy design of the mouthpiece. medium length of the shank. has an external thread on the shank. in order to adjust the gap. or in silver plated or gold plated brass. 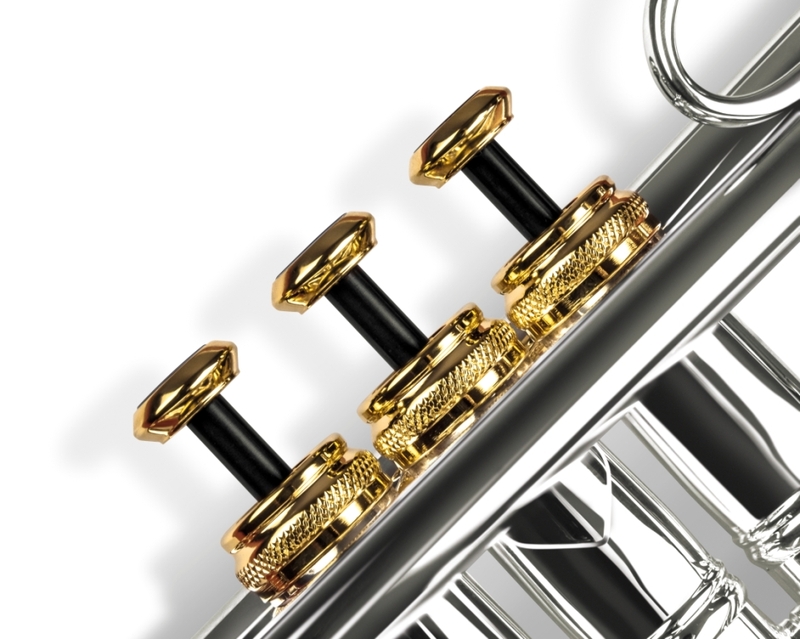 Frate Precision Trim kit for trumpet. 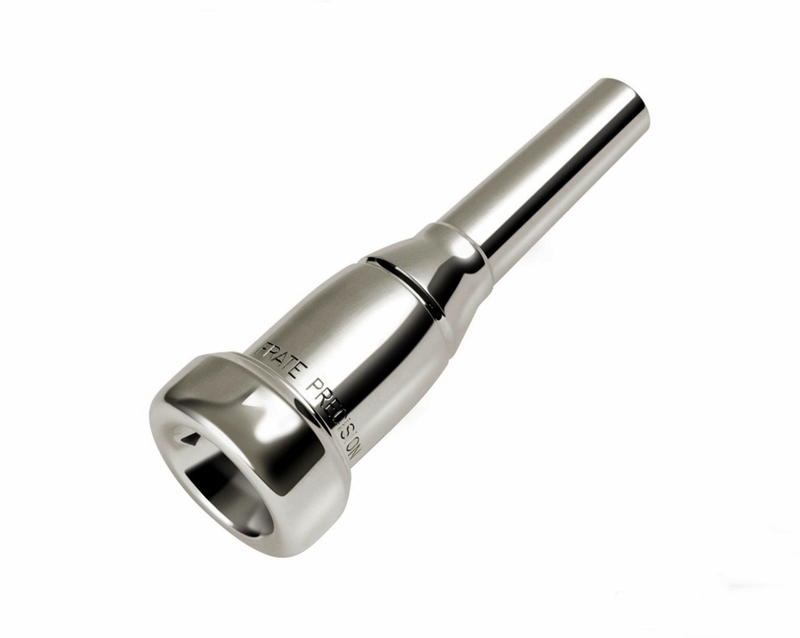 To order our mouthpieces, simply contact any authorized Frate Precision dealer.